The following leaflet about local residents’ on-going efforts to restore the Salmons Brook is promoted on behalf of The Pymmes BrookERS. Read more about The Pymmes BrookERS. The group is always happy to welcome new members so that both rivers become, in their words ‘cleaner, wilder and more fun! 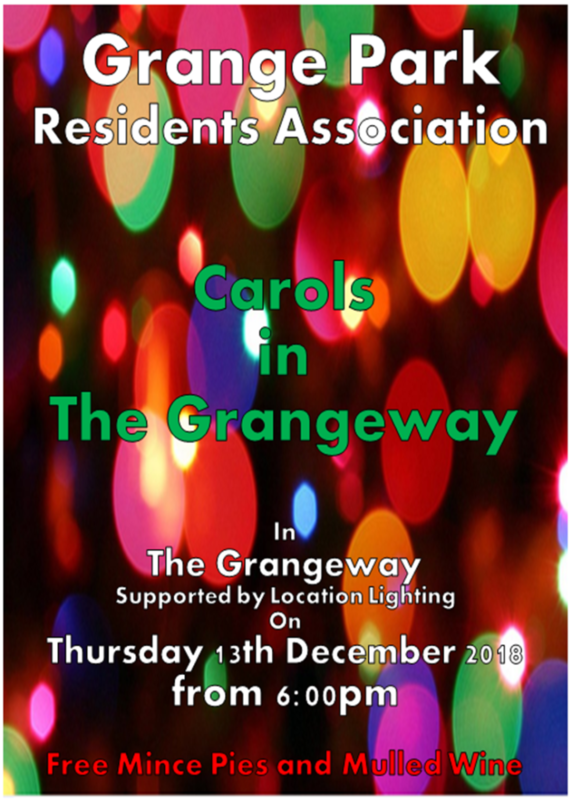 Free Mince Pies and Mulled Wine! 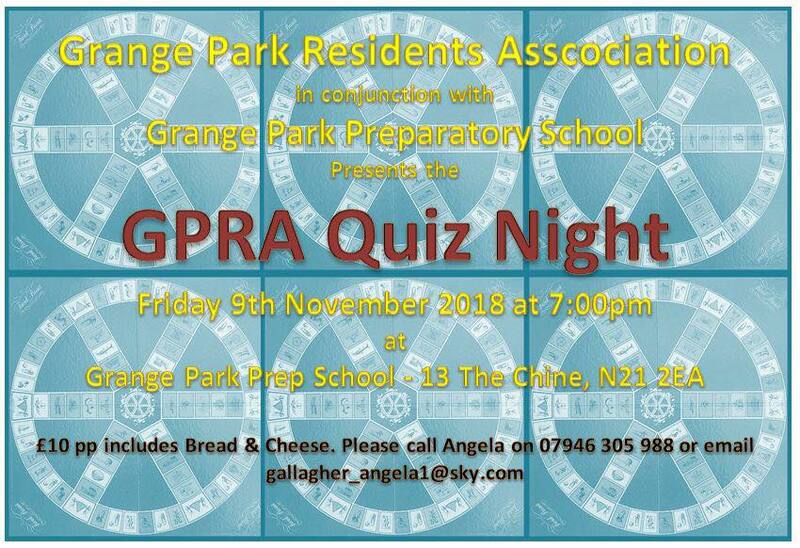 GPRA Quiz Night – 9th Nov 7PM! £10pp includes Bread & Cheese. Dear friends, today we are launching our new mobile-friendly website at http://gpra.london/. We will announce any planned upcoming activities on our website, so we encourage all Grange Park residents to visit regularly for updates. We welcome your thoughts on how we can make our website even better. If you have some feedback for us (Thanks! ), please kindly send them to us at enquiries@gpra.london. Please help spread the news and let other Grange Park residents know about this website.